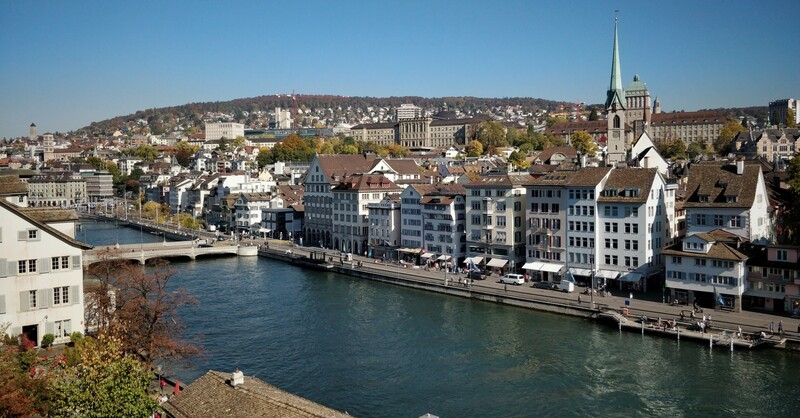 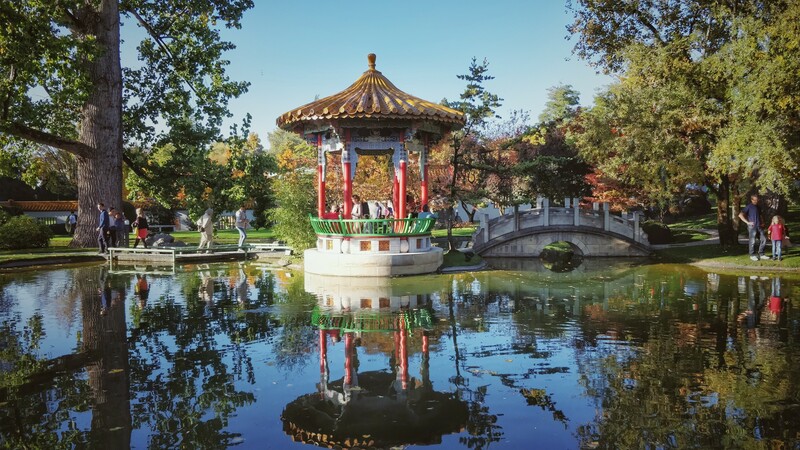 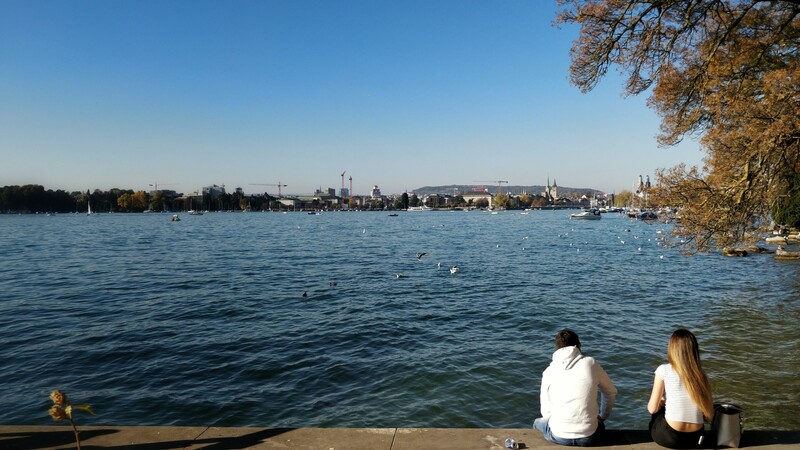 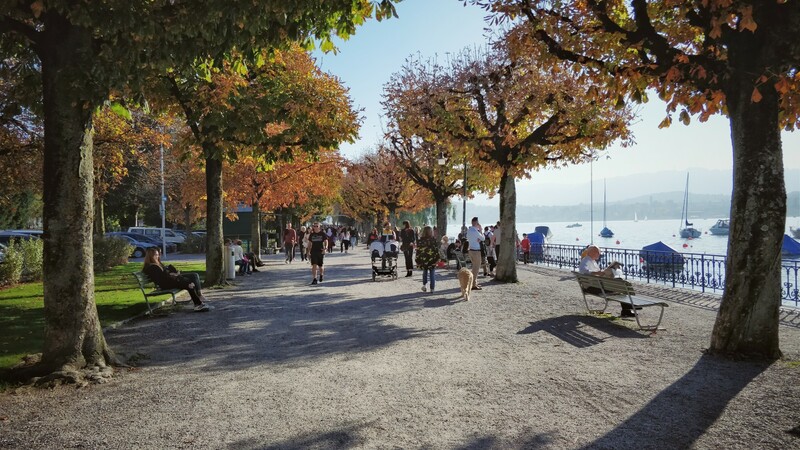 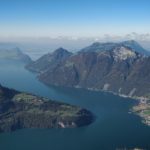 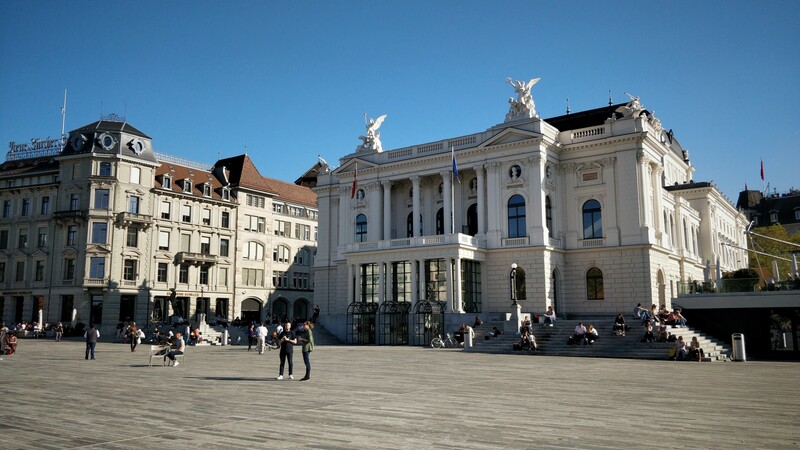 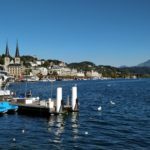 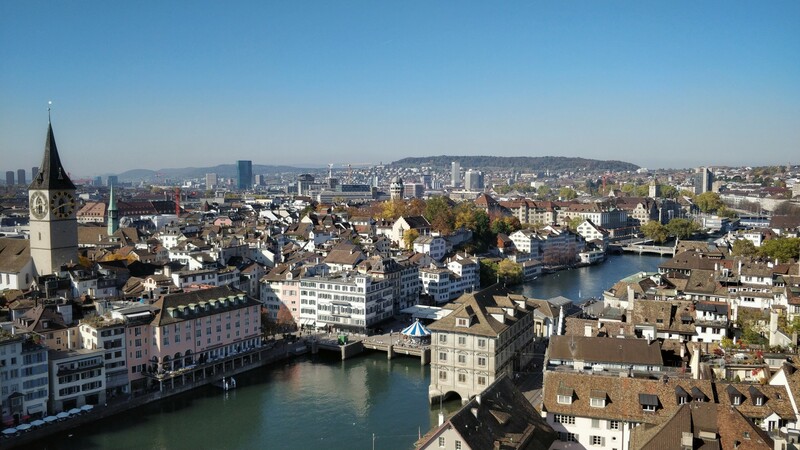 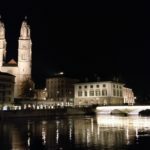 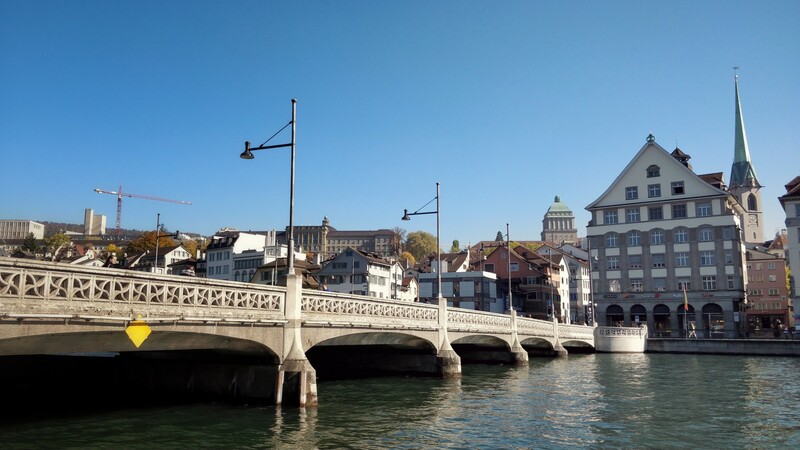 Earlier this year I had a chance to visit Geneva and Lausanne, at the French speaking side of Switzerland, but it was only later that year that I was able to take a trip to see the northern German speaking side, with Zurich being the big city of that area. 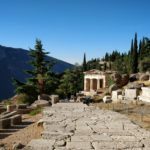 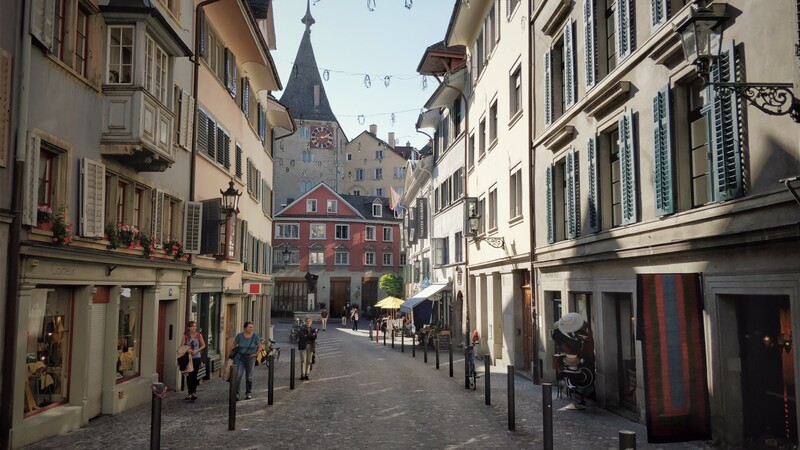 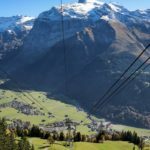 I was expecting much larger differences between the cities, but I’d say that the experience was pretty similar, so perhaps the Swiss have their own thing going on, despite language differences. 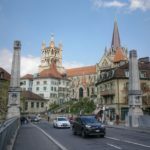 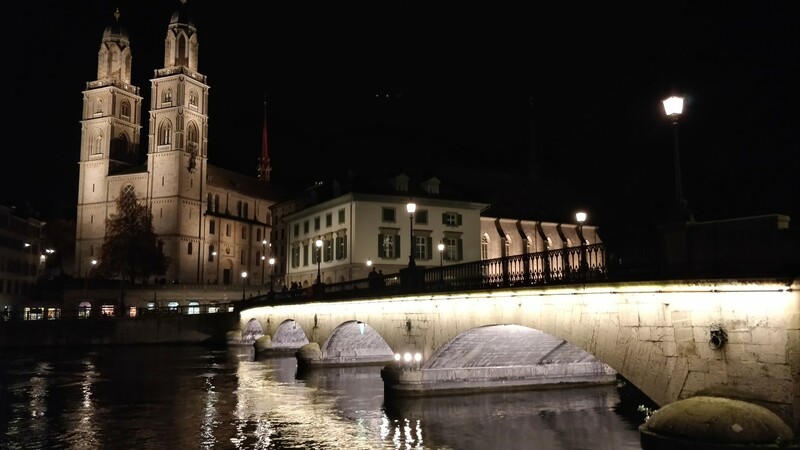 Zurich is quite lovely, with the river crossing in the middle, a European old city to walk around with lots of history and plenty of lively cafes, restaurants, and pubs/bars.